GMO Salmon FDA Approved! 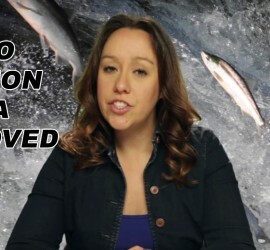 This video talks about the new FDA approval on GMO salmon. If you like what you see, subscribe! Bioluminescence in Sea Creatures! 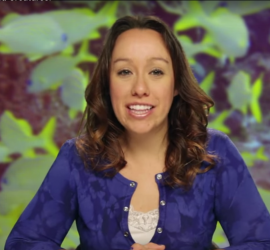 This video teaches about how animals are able to produce light! If you like what you see, subscribe! Do Fish Feel Pain? Watch this video to find out! If you like what you see, subscribe!